When it comes to mounting a camera and other videography or photography equipment, the Savage 9-Feet Drop Stand Light Stand is a smart choice for every studio. It supports a maximum load of up to 6.8 kg. 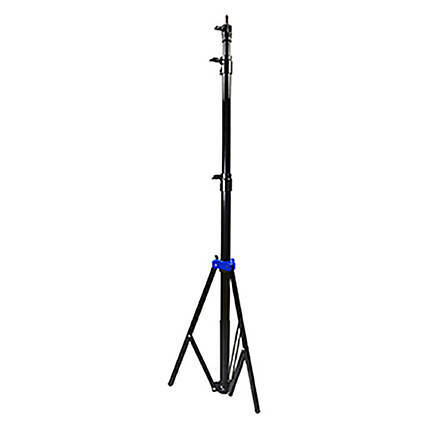 This stand is equipped with air-cushioning that allows it to reposition and break down instantly and securely after every shooting session. 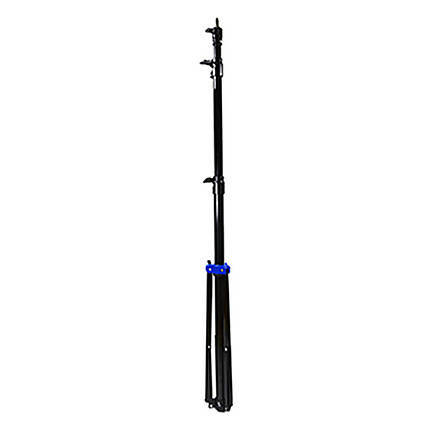 The reversible 1/4"-20 to 3/8-inch stud adapter can be used on either the side or the top position of the stand. 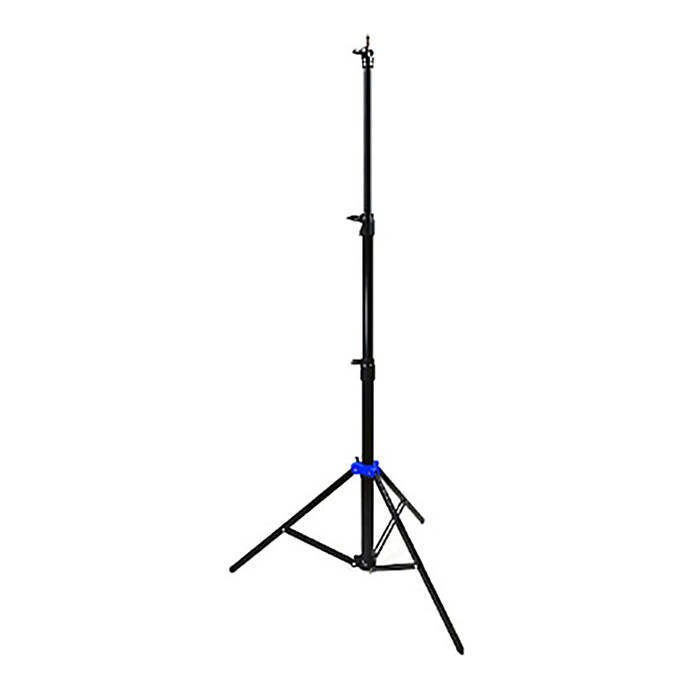 Also, this stand comes with a four-section all-aluminum construction, which makes it sturdy.